Arched windows are certainly a unique, elegant and beautiful addition to your home. However, it can prove to be quite challenging to find the right window treatment that covers them. 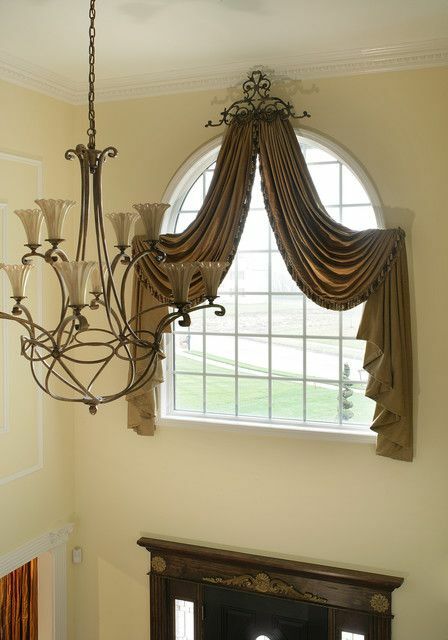 In order to purchase the correct kind of arch window shade, the height must be exactly half of the ordered width. It is called a perfect arch and is shaped like a half moon or circle. 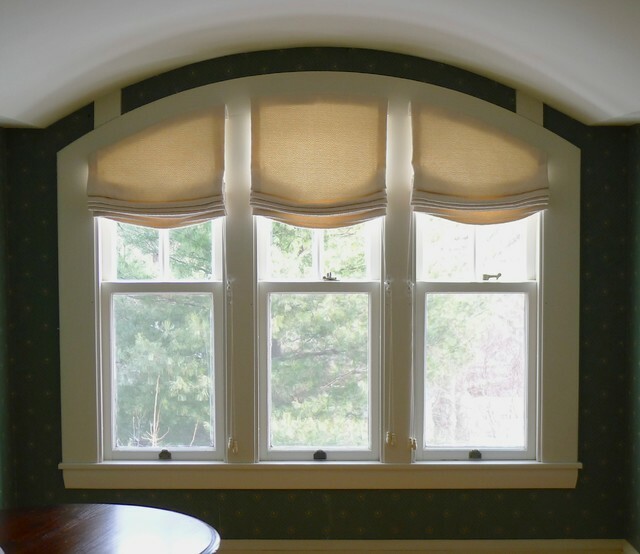 If your window is not a perfect half circle, it might be best to make a template of the window with proper measurements before setting out to purchase the shades. This will ensure that they are constructed properly. If you also purchase a rectangular shade with the same width for the lower portion of the window, the over arch window can easily be covered. The combination of the two is called an arch-over-standard, but stand-alone arches also exist. 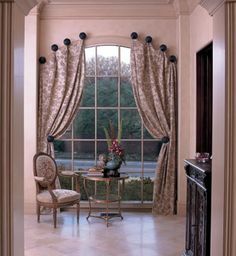 Also known as Palladin window treatments, they are available in single or combined window arch options. 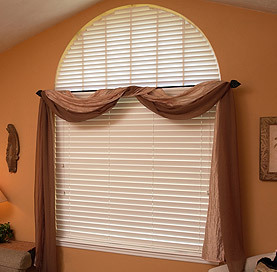 Arch window shades help you block out or filter light and also reduce energy costs. Some even come with insulation, and some that open via remote control. These allow you to open, close or adjust and keep it at any position you desire. In the open position, this will allow for a completely unobstructed view through the window. When closed, it offers privacy. A good quality shade will control both light and thermal conditions to some degree and will be durable. It will also protect the furnishings from harmful UV rays. Cellular shades, while allowing more light reduction, will be stationary. The light that filters through will be semi-opaque shade. Cellular shades and pleated shades usually appear the same from both the inside and outside. They can be easily removed for cleaning and a change of décor.